Merry Christmas one and all, now that all the presents and Turkey are out of the way we can get back to Premier League action as the in form Hammers travel to South Wales to take on Swansea City who have been having a poor 2016 so far. Swansea are having a tough season, already through one manager and with the newly appointed manager Bob Bradley struggling to find any consistent form since taking charge the future does not look great for the Swans who are in the relegation battle down in 19th position with only 12 points. Half of which have come in the last 4 games which might suggest a turn in fortunes but losing 3-0 away to Middlesbough last game out should have people pressing the panic button. West Ham United on the other hand are coming off back to back wins at the London stadium, while not being pretty wins as some people may wish for the 6 points from those games are very welcome. I’m sure that now we have some points from recent games. The confidence that has been lacking will return to the team, and with that the performances will come as well. West Ham United, after our recent wins have risen in the table to the dizzy heights of 13th. 3 points behind Bournemouth who sit in 10th which at the moment I feel should be our goal at the moment get into the top 10 and then see what is achievable after that. But that is also a long way off for now. Christmas is an important part of football in this country, rightly or wrongly I don’t really know. People in Spain who I speak to think it’s crazy that we play 3 or 4 games in such a short space of time, I tell them of the tradition of the whole thing but they usually reply that the welfare of players is more important as the main reason for having a break. What do you think? Team news for Swansea is that Federico Fernandez and Sun-Yueng Ki both return for the Swans while there are no other injury worries. West Ham on the other hand have had the news that Diafra Sakho is still injured and likely to miss another 2 months of the season which is becoming a regular theme with him. Tore, Byram, Collins and Oxford are still missing through injury and Pedro Obiang unfortunately misses the game due to suspension. Zaza,I have no idea what is going on with him but it seems he is injured as well. 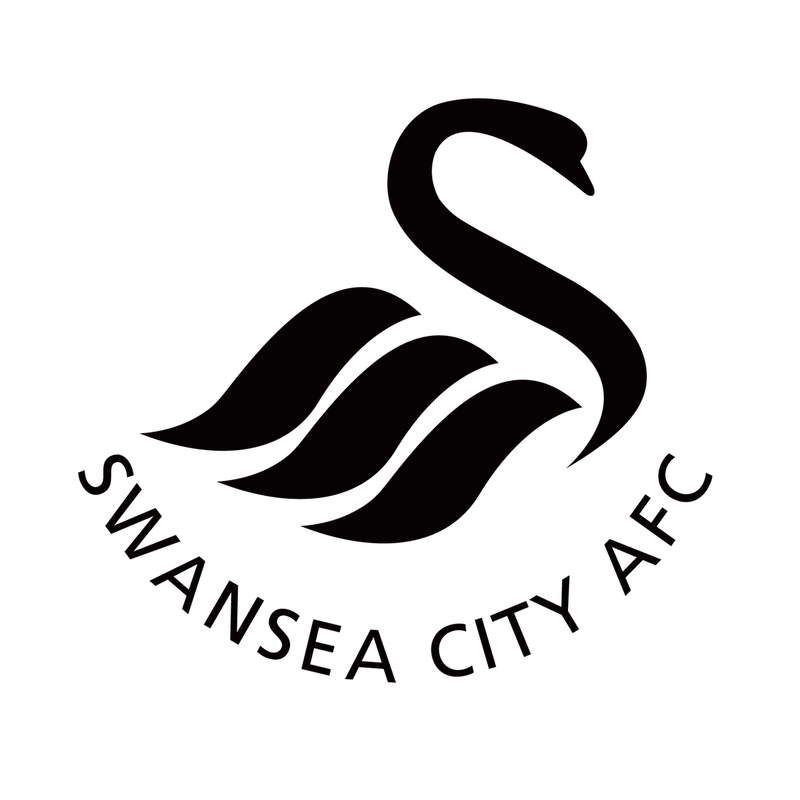 Swansea City : Fabianski, Rangel, Mawson, Amat, Taylor, Fawton, Britton, Routledge, Sigurdsson, Barrow, Llorente. West Ham United : Randolph, Kouyate, Reid, Ogbonna, Antonio, Cresswell, Noble, Fernandes, Payet, Lanzini, Carroll. With the loss of Obiang I think it will be a good game to try Fernandes in the centre something I have been wanting to see for a while now. I have come to the conclusion that we will stick with the 3 at the back system until we have an alternative. Whether it’s the return of Byram or someone else. Kouyate will stay at the back while we wait for the return of Oxford or Collins. Up front Carroll will lead the line again, and hopefully continue his fine form against Swansea, grabbing himself a brace while staying fit as well to make it 9 points in 3 games. Hopefully.